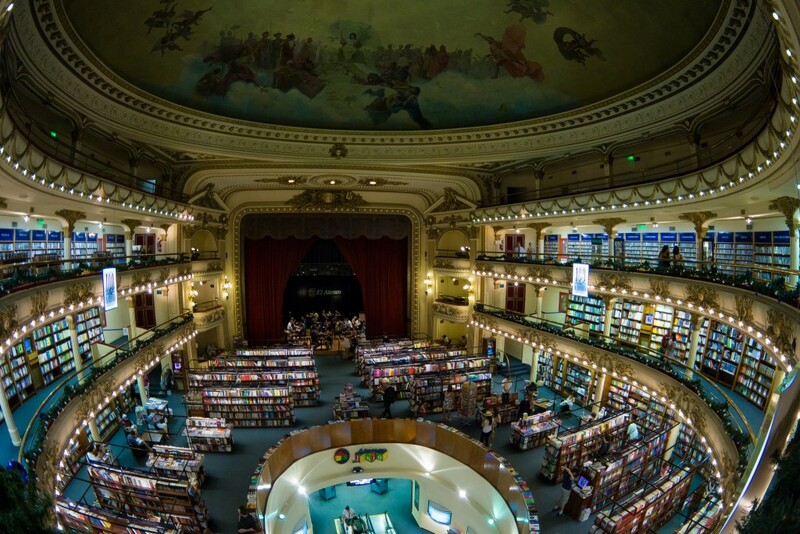 Buenos Aires is officially the bookstore capital of the world, with more places to purchase a paperback per capita than anywhere else on the planet. The Argentine love of books is due to a number of reasons, including an influx of well-read European immigrants in the late 19th century, a hugely beneficial tax exemption on literature, and a reluctance to purchase books online or adopt electronic reading devices. But not all bookshops are created equal, so read on to learn about the best nine bookstores the city has to offer. The crème de la crème of Buenos Aires bookstores and considered by many to be the most beautiful in the world, this massive shrine to literature brings in over a million visitors per year. Once known as Teatro Gran Splendid (Grand Splendid Theater), its namesake paints an accurate description of this stunning former theater. In its heyday, the country’s greatest tango dancers came here for regular performances to entertain the city’s glamorous high society. It didn’t last long as a theater, however, becoming a cinema in the 1920s and finally a bookstore in the year 2000. A landmark and a tourist attraction, visitors can try before they buy in special reading sections, dine in its upmarket café, or even visit a photography exhibition on the second floor. Meaning “Dain’s Culture Factory” in English, this Palmero institution really lives up to its name. This is more than just a bookstore, it is a community space that pays homage to culture in its three main forms – literature, arts, and music. Among the many rooms of this elegant colonial mansion is an excellent exhibition space, a top-rate restaurant, and a rooftop bar serving up some exquisite sunset cocktails. Concerts are held on weekends on the first floor while short courses, book presentations, and lectures are regular occurrences. They sell plenty of books, too – over 20,000 to be precise. A great place to shop for the true literature lover, Libros del Pasaje in the upper-class Palermo district is also a great place to hang out. This large spacious store has a huge variety, with books stacked all the way up to the ceiling, the highest of which need a ladder to be reached. A lot of people come here for the café, which is positioned in a central patio surrounded by bookshelves and serves great food and coffee for reasonable prices. 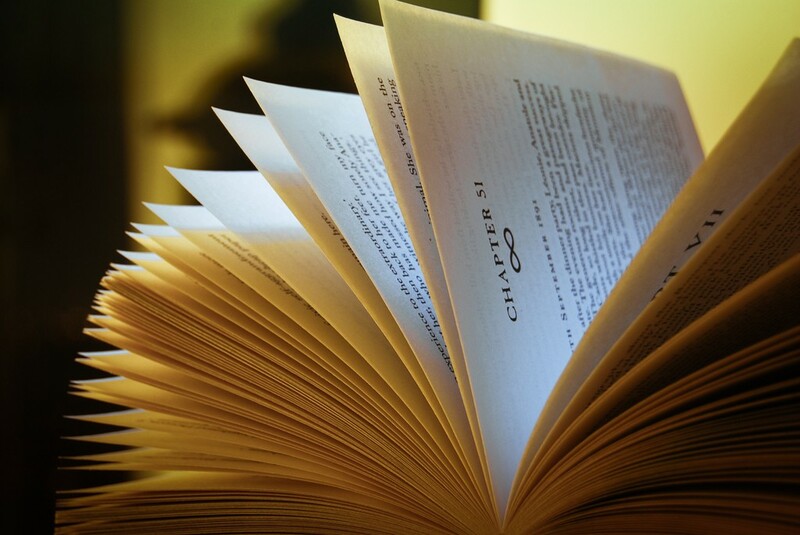 Weekly presentations by local authors is just another reason it remains a favorite for local bookworms. English-language books are a little hard to come by in Buenos Aires. Not surprising really, considering few people speak the language, and there is an abundance of quality Spanish literature. Thankfully, there are enough tourists and expats to warrant a small but well-stocked English language bookstore in the trendy San Telmo neighborhood. Stacks of new and used titles are crammed into the store, covering almost every inch of available space. Walrus lists the latest titles on their Facebook page and offer online reservations to ensure nobody misses out. Those sticking around a little longer might consider enrolling in one of their highly regarded writing courses, said to be among the best in the city. 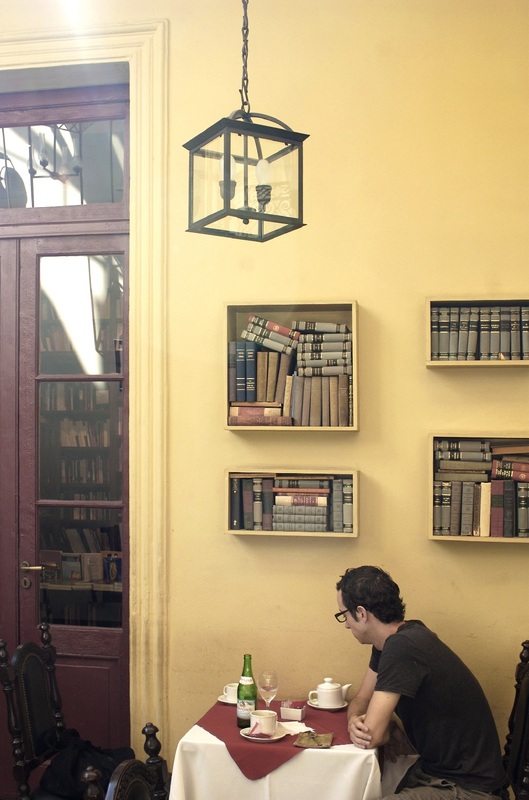 The warm and homely atmosphere at Eterna Cadencia is as much of a draw as the books themselves. With a living room area that feels just like home, plenty of comfortable couches, armchairs, and reading tables, plus friendly attentive staff, it’s the perfect place to while away the afternoon. A fancy restaurant and bar in its central courtyard and regular literature events just add to the appeal. SBS is the Buenos Aires arm of a chain of international bookstores that can be found all throughout the country. This renowned franchise has a great variety of English, French, German, and Spanish tittles. Literature is available, although language learning is the focus here with plenty of study books on offer. The store also hosts teacher training workshops by respected linguists, as well as numerous cultural activities and exhibitions. 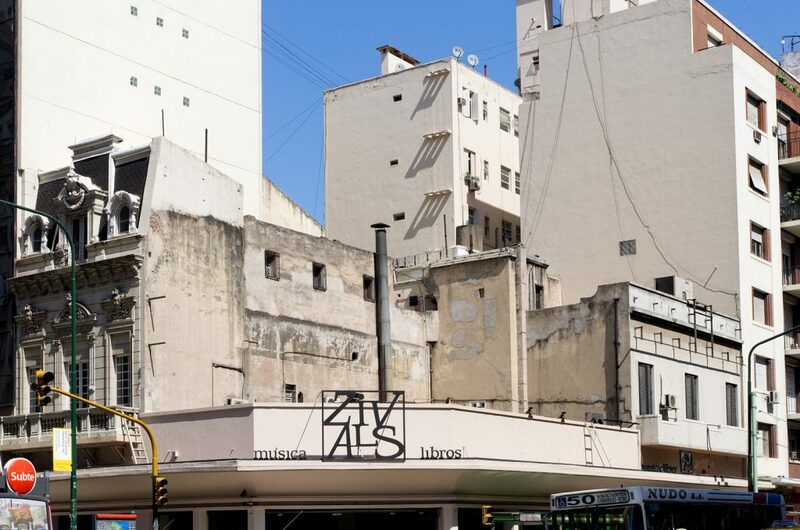 Located on Avenida Corrientes, Zivals just might be one of the most well-organized bookstores in the city. Everything here can be found in its right place, including a large collection of sophisticated books and a long row of tango CDs, which are especially popular with the tourists. The number one place in Buenos Aires for English-language literature, Kel Ediciones has a huge selection that it has been building upon since 1977. Among the many titles in this well-organized and efficient space are comics, classic lit, children’s books, and even travel and photography. Popular with expats, teachers, and language students alike, the store is easy to navigate and boasts helpful, well-read staff who are always happy to offer a recommendation. Those looking for second-hand books should look no further than El Rufián Melancólico, a charming little store in the historic San Telmo neighborhood. 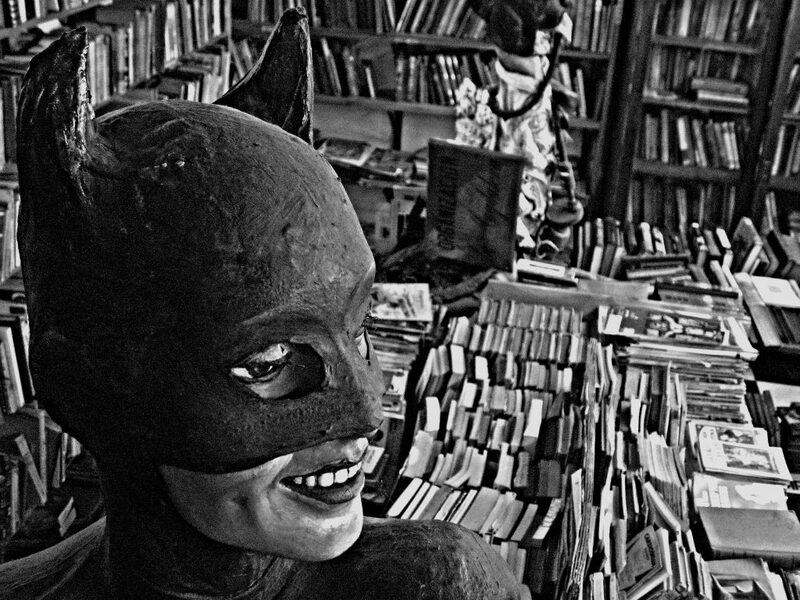 The atmospheric store is absolutely covered in piles of books, many of which are rare titles that appeal to real literature afeccionados. Somewhere among the piles of books is the friendly owner, who absolutely loves to discuss literature with his clients.